Sarasota Dentistry » Blog » Dental Implants vs Dental Bridges – Which Should I Choose? Dental Implants vs Dental Bridges – Which Should I Choose? Over the past decade, dental implants have really changed the ‘missing-tooth’ game. Until fairly recently, dentures and bridges had been the standard in care to resolve missing teeth but now a new kid is on the block – dental implants. Although there remains to be multiple options to resolve missing teeth, one thing is for sure; missing teeth should be replaced. So, let’s take a look at the differences in implants and bridges to help you decide which is best for you. What if I just leave the gap left behind from a missing tooth? Are dental implants the best tooth replacement option? Do I need surgery for dental implants? Are dental implants more expensive than dental bridges? Dental implants are titanium screw-like pieces that are surgically placed in the jawbone to create a strong and stable anchor for a dental crown (false tooth). Once the titanium screw is placed, it is typically left alone for around three to six months (depending on the type of jawbone and health) to integrate into the bone. This gives the patient’s body time for the bone to grow intimately with the dental implant. This fusion between the bone and the dental implant is called osseointegration. Dental implants are placed under local anesthetic and/or intravenous sedation or oral sedation, depending on your dentist. Sarasota Dentistry offers I.V. Sedation, Oral Sedation, Nitrous Oxide Sedation as well as the necessary local anesthesia. Your comfort is very important. Once the implant has integrated with the bone, your dentist will cap it with a crown, completing the dental implant procedure. This process begins with the removal of a healing abutment which is replaced with a permanent custom abutment or a stock abutment. The abutment basically raises the implant support from under the gum tissue to inside the mouth, were it can then be restored with a permanent cement-retained implant crown. 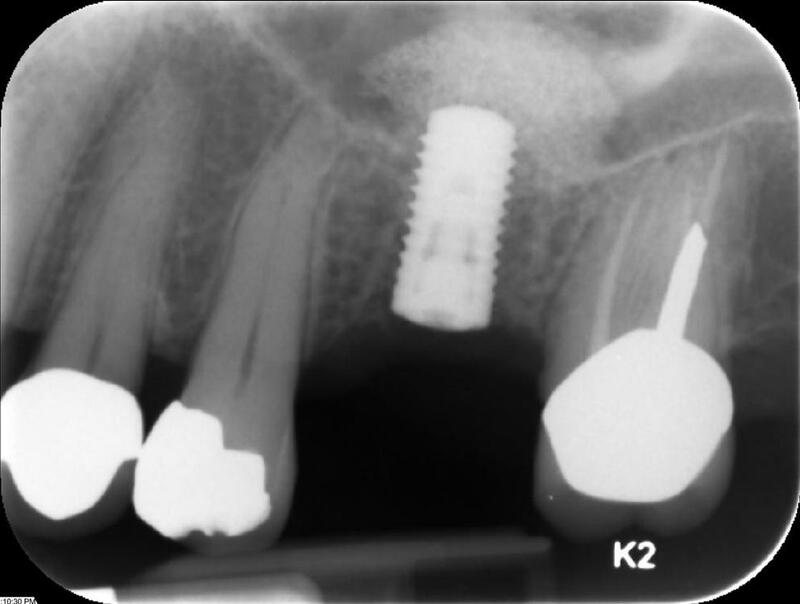 On some occasions, the abutment and the crown are one-piece, this is called a screw-retained implant crown. Both screw-retained crowns and cement-retained crowns have their pros and cons. You can discuss these options with your dentist to determine which type of implant crown is best for you. Dental implants can last 15-20 years or more! However, when our Sarasota Dentistry patients choose dental implants, we plan on them lasting a lifetime. Dental bridges create a bridge over the gap left behind from a missing tooth. These bridges can be fixed or removable. A removable bridge is also called a partial denture. We are referring to a fixed bridge when comparing a dental implant to a bridge in this blog. With a dental bridge, a false tooth will be “hung” from the bridge to complete the look and create a tooth-like replacement. To create a traditional dental bridge, your dentist will need to cap the teeth surrounding the gap, with a crown. This means under local anesthetic, enamel will be shaved down on the adjacent teeth in order to prepare the teeth for their crowns. These crowned teeth act as abutments for the bridge and support themselves and a portion of the missing tooth. The extra load placed on these abutment teeth put them at risk for possible nerve damage, decay or fracture. Once complete, with normal wear and tear, the dental bridge will likely last about 10 years or longer. Dental bridges were once the go to restoration for replacing missing teeth in order to avoid removable partial dentures. However, due to modern advancements in implant dentistry, bridges are generally referred to as a last resort. There are still many cases where the bridge is viable choice for replacing a missing tooth and in some cases can be a better choice when comparing all of the factors. • The development of a “sunken in look” due to missing teeth and the deterioration of the jawbone. Most dentists would agree that dental implants are the most natural looking and acting tooth replacements available. 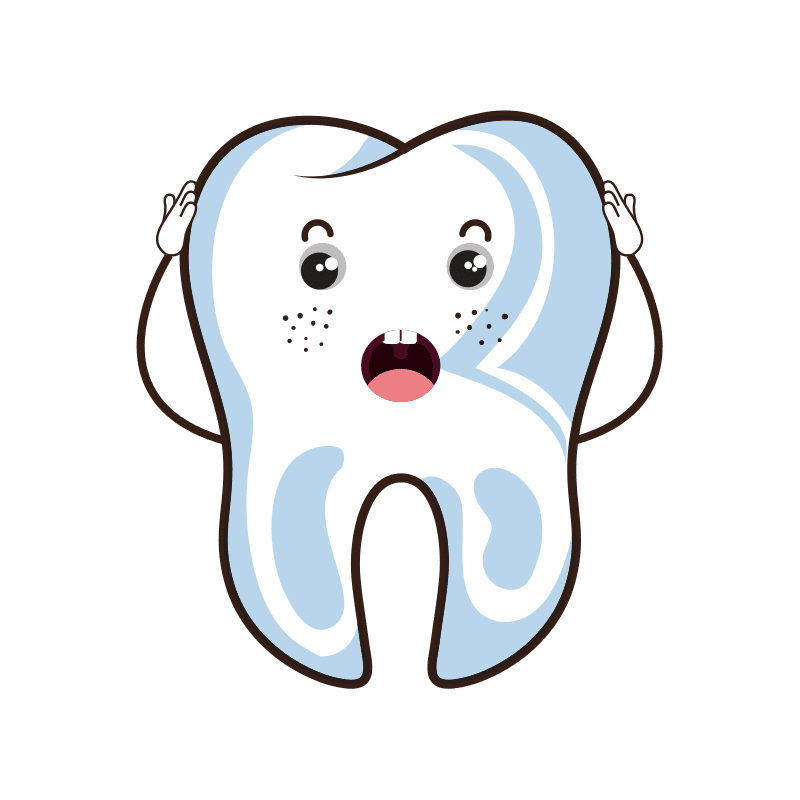 They not only replace the tooth but they also replace the tooth root. This alone will help the jawbone remain strong. Patients who choose dental implants to replace multiple teeth report feeling younger and more confident. Dental implants give patients their full bite capacity back so they do not have to worry about biting into sticky or tough foods. Dental implants are also easy to clean as they should be brushed and flossed the same as natural teeth. Dental bridges are a little more challenging to take care of since they can’t be flossed normally underneath the false tooth without a special cleaning appliances. However, if proper care is used, both dental implants and bridges can be kept healthy. Receiving dental implants is a surgical procedure. 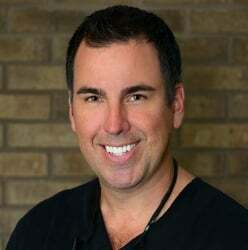 However, at Sarasota Dentistry, Dr. Hank D. Michael utilizes the most advanced technology in implant dentistry. Thanks to 3-D surgical guides, the procedure is incredibly precise and minimally invasive. Many patients feel that it is no bigger of a deal than having a tooth pulled. 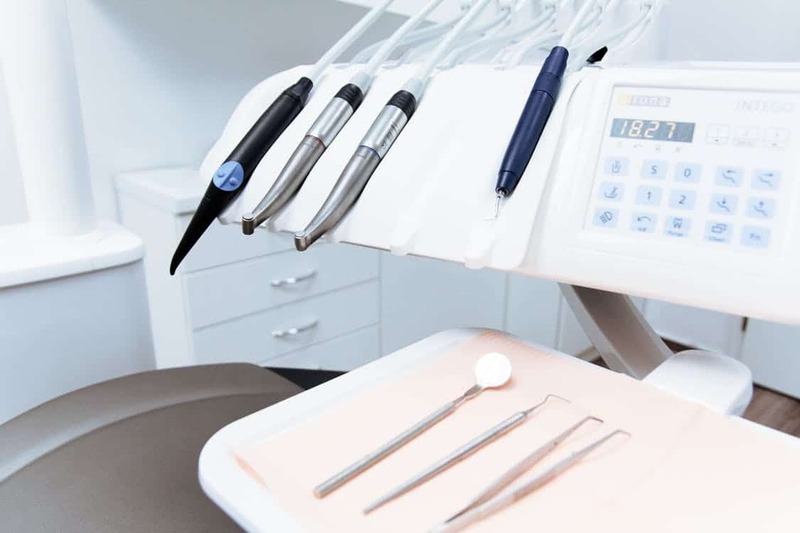 Although the dental bridge procedure is not considered surgical, the appointment to prep the teeth can be lengthy and still require local anesthetic. Sedation is always an option regardless of whether you choose dental implants or a dental bridge. Upfront, dental implants may cost more than bridges but over time, bridges are much more expensive. Most of our patients do not need their dental implants replaced, while bridges must be replaced regularly. In addition, bridges increase the risk of root canal therapy being needed for the teeth under the bridge, as well as, an increased risk of fracture and decay of the teeth under a bridge. The life of a dental implant is said to be about 15 – 20 years(in many cases, a lifetime) where bridges last about ten years. This means that it’s safe to double, triple or even quadruple the cost of a bridge as this is what you will likely be paying over time. Whereas, the upfront cost of a dental implant is often the only price you will need to pay for it. Both procedures are often partially covered by insurance. With over half of the population missing one or more teeth, it is not surprising that you are looking into the best tooth replacement solutions. As always, it’s most important that you find a dentist that you are comfortable with and trust and they will help you make the right decision for you. If you are in the Sarasota area and would like to learn more about implants or bridges or if you have any other dental related concerns, please give us a call today!